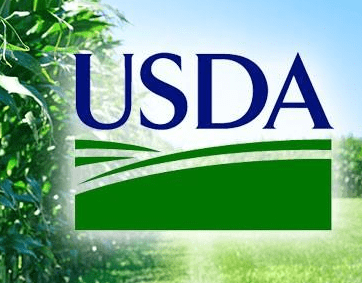 The U.S. Department of Agriculture released the results of the 2017 Census of Agriculture. The census covers around 6.4 million points of information about America’s farms and ranches and the people who operate them. The National Ag Statistics Service collected the information that shows both farm numbers and land in farms have continuing small percentage declines since the last census back in 2012. The average age of all farmers and ranchers continues to rise. Some of the other highlights include the fact that there are 2.04 million farms and ranches in the country. That’s 3.2 percent lower than 2012. The average farm size is 441 acres, up 1.6 percent. American farms and ranches cover 900 million acres, also down 1.6 percent. Average farm income is $43,053. A total of 43 percent of the nation’s farms had a positive net cash farm income in 2017. Farm expenses are $326 billion, with feed, livestock purchases, hired labor, fertilizer, and cash rents topping the list in 2017. Also in 2017, over 130,000 farms sold products directly to consumers, with sales totaling $2.8 billion.